Need a shirt for your fiesta coming up? Do something custom this year and make your own! 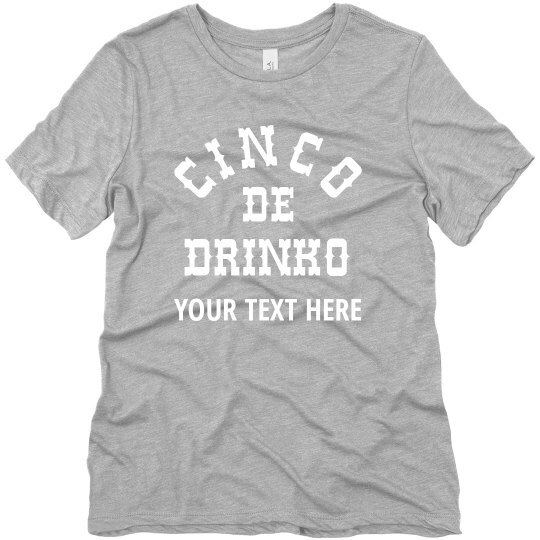 Say "Cindo de drinko" with this funny party tee that allows you to add in your own text. Make this year memorable and get your unique shirt today!